Salah is the 2nd pillar of Islam and one of the most emphasized upon elements in the Quran. Allah Almighty stressed upon Muslims to offer their prayers regularly five times a day. The first is Fajr prayer, then Zuhr, then Asr, then Maghrib and finally Isha prayer. Moreover, there are abundant hadiths of Prophet Muhammad (SAW) that show and signify the importance of prayers in religion Islam. Though all the prayers are of equal importance, however, in this article we will discuss the importance and significance of offering Asr prayer in the light of Quranic verses and hadiths of Prophet Muhammad (PBUH). 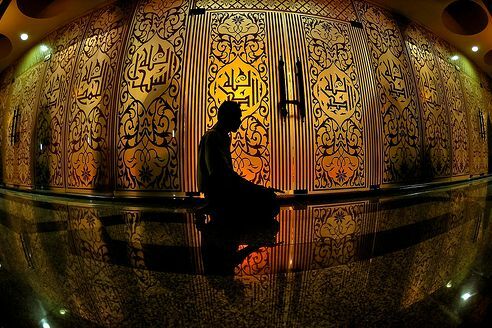 Asr prayer makes us become more discipline to ourselves and our life become more organized. The above mentioned were some of the benefits of Asr prayer. 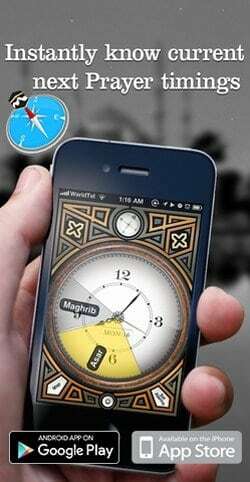 Every Muslim must make sure to offer five daily prayers regularly on their specified time.